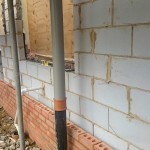 Most Stent PRC houses are found around the M25 they are a concrete panel and post construction and would require a PRC Homes Ltd approved repair scheme to bring them up to a mortgage standard. 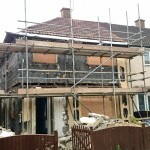 Once the PRC repairs have been carried out and a PRC certificate issued a mortgage can be arranged at normal interest rates from high street lenders. 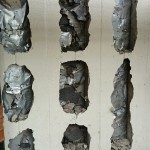 The repair would replace the concrete exterior PRC walls with a cavity, block and traditional brick construction. 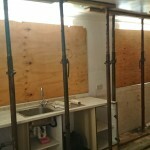 The repairs would take about 6/7 weeks and you can stay in the house during the PRC repairs. 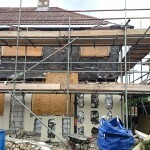 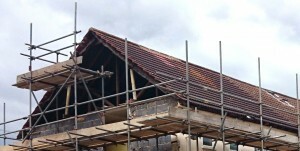 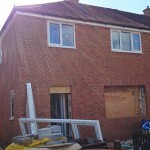 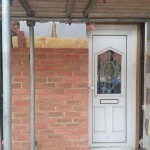 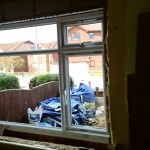 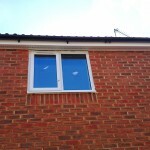 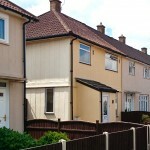 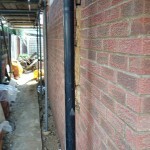 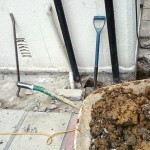 We have carried out the PRC repairs to Stent PRC houses in Orpington and South Ockendon. 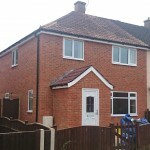 Once a licensed PRC Homes Ltd repair scheme has been completed and a PRC Certificate issued Stent PRC houses are acceptable to major high street mortgage lenders at normal interest rates. 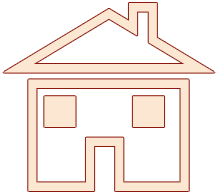 If you are looking to buy your Stent house under the right to buy scheme it is possible to arrange a high street mortgage at normal interest rates to cover the cost of the purchase and PRC repairs. 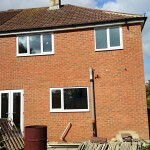 Give us a call for details. 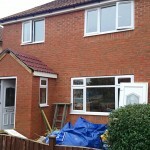 In most cases new windows and doors are fitted during the repair works and french doors are a popular option.